Surekha Wickremasinghe is currently a Garden Horticulturist at the Australian National Botanic Gardens, in Canberra, She has been a consultant landscape Designer to Design Studio, since 2000 . 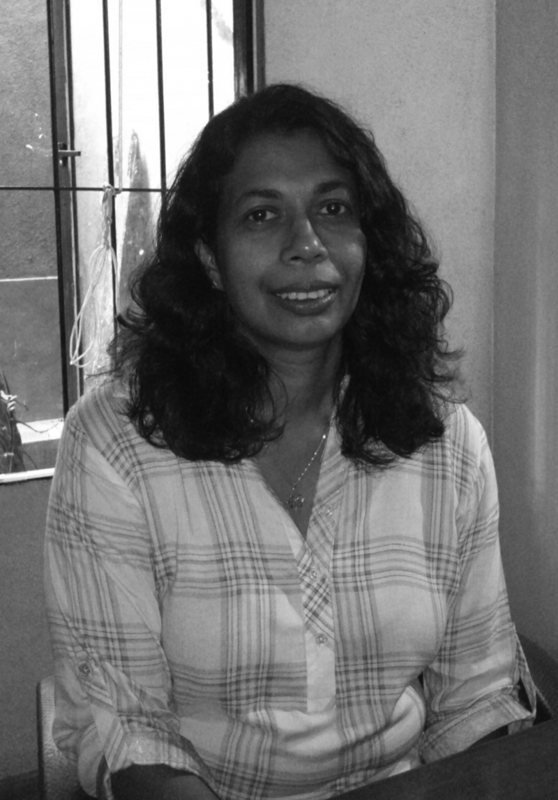 She has a Diploma in Landscape Horticulture in 1990, from Centre for Housing and Building (CHBP) in Sri Lanka with association with Kalasrama Training Institute in India. Later, she gained a diploma, Certificate III and IV in Horticulture from Canberra Institute of Technology – Bruce Campus, Australia. She received Living Design award in 1992 and Designer Fair Sri Lanka Award in 2003 by Sri-Lanka Institute of Interior Designers. Surekha has completed various landscape projects from Residences, bungalows, housing schemes to Cultural buildings, offices and hospitals.